WHY: MARK YOUR CALENDARS! Grace Loves Lace is hosting their VERY FIRST New York Sample Sale. 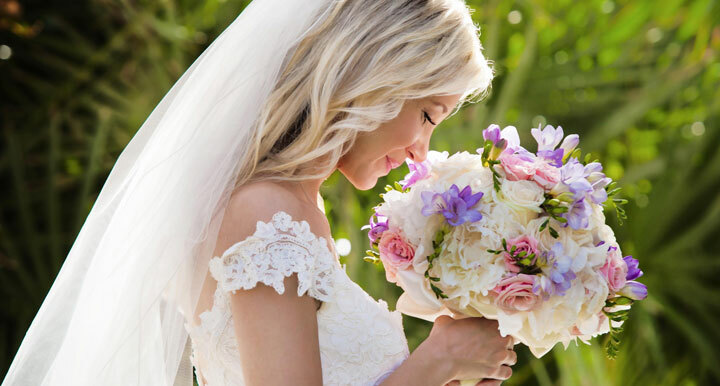 For one day only, they are giving brides-to-be the rare opportunity to purchase some of their most iconic gowns and sold out styles, as well as pieces from their bridesmaids and accessories collections including veils and heels, at reduced prices! Sizes XXS - XL. 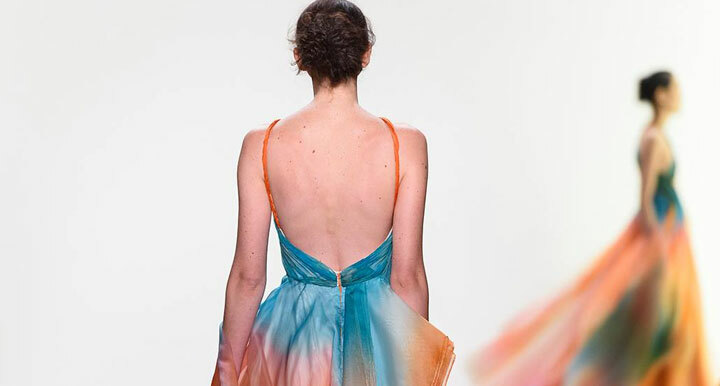 The sale will feature best-selling gowns including the Rosa, Inca, Emanuela and Verdelle 2.0. 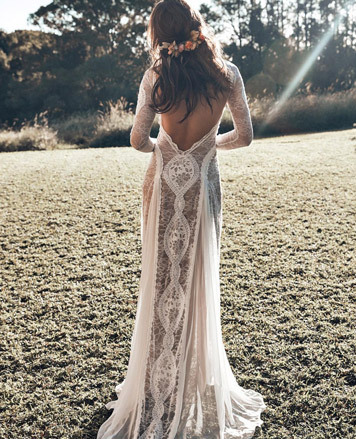 In a GLL sample sale first, they are also giving brides the option to purchase a brand new Grace Loves Lace gown which they can take home that day! No shipping, no pressure to make an appointment, simply turn up and walk away with your dream dress! TICKET REQUIRED! (Note: Brides-to-be only need to secure one ticket per group. So if you are bringing along your loved ones and friends, just book ONE ticket for yourself). 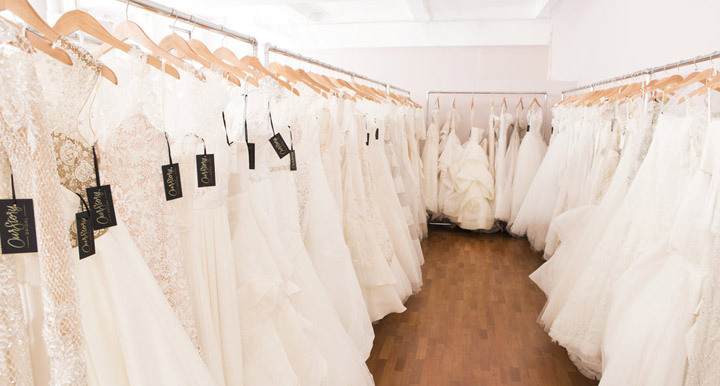 WHY: Recently featured in New York Times, Brides, & Forbes, Our Story Bridal is New York's only luxe consignment bridal boutique offering a curated selection of like-new sample and preowned designer gowns - up to 65% off. For the next couple of weeks, we are featuring our beautiful Monique Lhuillier, Carolina Herrera & Amsale dresses. Special gift for purchasing brides (while supplies last). You can have it all! 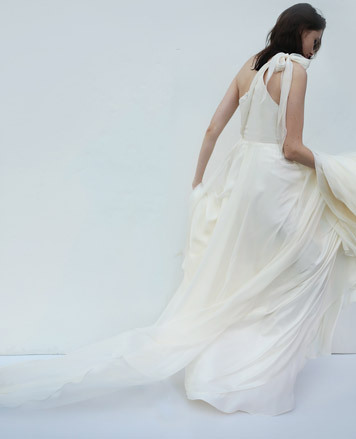 Our Story Bridal’s like-new dresses rival the chicest of wedding ateliers. Brides don’t have to brave chaotic sample sales to find beautiful dresses with spectacular value. 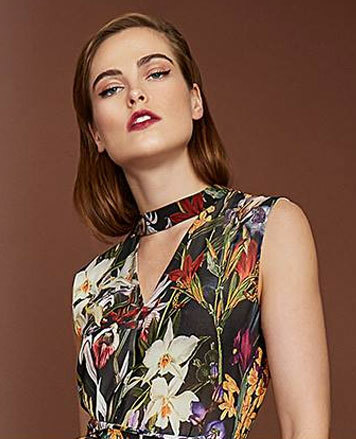 Savvy sellers consign their dresses without the hassle of online platforms or the worry of in-home viewings with strangers. From our showroom located in New York City, we oversee and manage the entire process from appointment to sale to fittings. 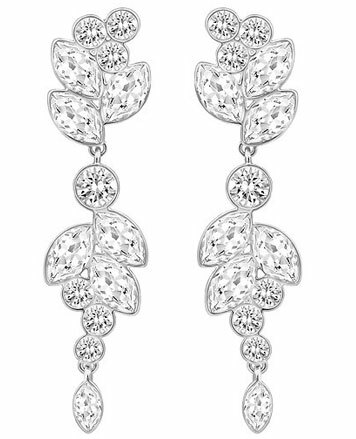 WHY: The Bridal Garden, the only not-for-profit bridal boutique in NYC, is holding its Spring Celebration Sale. To celebrate the new season, over 90% of the inventory is now on sale at $595! 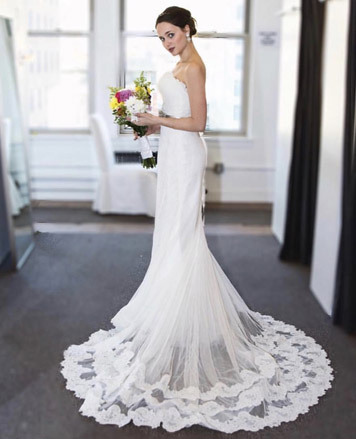 Imagine finding the dress of your dreams in our beautiful sunlit loft overlooking the Empire State Building! Of course don't forget to snap a pic of the incredible view while you are here. Along with the current inventory, they have recently put out over 250 beautiful bridal gowns donated by other bridal stores and designers, which are NOW ON SALE for $595. Designers include Lazaro, Hayley Paige, Jim Helm, Alvina Valenta, Tara Keely, Claire Pettibone and many more! By appointment only. Call (212) 252-0661 or visit their website www.bridalgarden.org. As always, proceeds benefit education for disadvantaged children in NYC. Accessible by F/M, 1, and W/R subways to 23rd St. The Bridal Garden is New York's only not-for-profit bridal boutique showcasing stunning couture and designer wedding gowns (originally retailing up to $10k) priced at $995 and below! A dress for every bride!